Looking for great Snowshoe Deals? 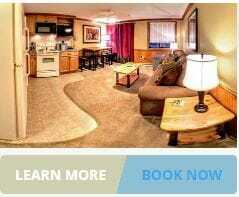 Have a flexible schedule that allows you to go to Snowshoe WV at a moment’s notice? 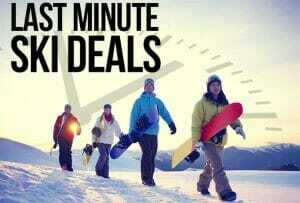 We may just have the last-minute Snowshoe deals you are looking for! We can usually accommodate a same day booking as long as you contact us before noon that day. 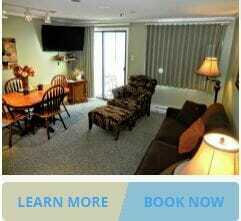 Email us at info@mountaintopcondos.com for same day reservations. Prices do not include sales tax or $15 credit card fee. Not valid with any other specials or coupon codes. FIRST FLOOR! Peace, quiet and elevator-free–what more do you need? 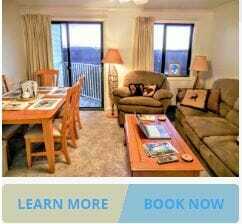 This 2BR/2BA MOUNTAIN VIEW unit is located in Mountain Lodge and sleeps up to six (6) guests. Located adjacent to Snowshoe Village and 30 yards from the Ballhooter chair lift!! Very clean & cozy!! You will totally feel at home in this lovely condo. Only steps away from The Village and the Ballhooter lift. Once you arrive, park in the security-guarded lot and you won’t have to drive again until you are ready to leave. Good morning, I am trying to rent a place for 6 people for a weekend in February for 3 nights (Fri-Mon). Can you please provide some options? I’m putting together a family reunion for late June or early July 2019. I’d expect to have about 20 adults and a few children. We’d probably be looking at several 3 bedroom units, and several 1 or 2 bedroom units. My family loves to just sit around, talk and eat for the most part. We also like to visit any local attractions, water parks, villages etc. Are you guys typically open at that time of year? Is there a pool on site? Are there some local attractions that may be of interest? Could you give me a rough idea of how much 3, 2 or 1 bedroom units cost? We usually get together for 3 or 4 days. Looking for any great deals for Christmas at Snow Shoe this year . Will book any cancellations for the 22nd thru 27th for 8 people . On a budget but can leave last minute very flexible ! Looking for a 2 bedroom or 3 bedroom sleep at least 5 for the dates of Dec 28th-January 1st please email or call if you have anything come available alilew492@yahoo.com or 864-421-3497. Thank you!! Anything open Saturday, Dec. 15th, small “cheap” one night? Hello I’m trying to come to Snow Shoe starting on the 27th for 3 nights but I’m flexible. I have to head back home by the 3rd of Jan. Please let me know if anything comes open. there is only 4 of us. Any last minute deals for the end of the season starting 3/17?